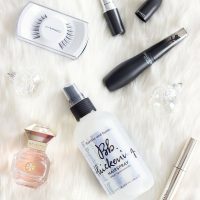 If you’re a die hard beauty lover, you probably have an understanding of the insanity that revolves around super limited edition releases. Some collections sell out within a matter of minutes, which means that if you want in, you’ve got to commit to hitting that checkout button the second it goes live. Depending on where you live, that might require staying up until 3 am (or some other ridiculous time) because waiting until the morning will likely mean missing out on whatever product you’ve got your eye on. Now, I personally am way too lazy and laid back to find myself being one of these people. 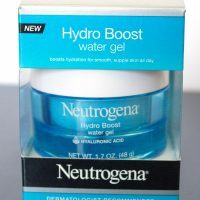 Don’t get me wrong, my love for beauty is strong, but I think there are SO many great products out there that I just don’t get that emotionally attached to any one particular release. If I miss out on this one, there will always be something else to get excited about. So where am I going with all of this? Somehow, with very little stress or effort, I managed to snag a super hot ticket item over Thanksgiving weekend. I honestly almost feel guilty about how nonchalant the whole process was when I know how much drama this little palette stirred up. If you’re confused, here’s the quick recap. 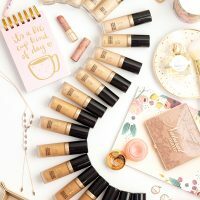 Sephora ran a special promotion for Cyber Monday that gave early access to a few exciting upcoming product launches, one of them being the Too Faced White Chocolate Chip Palette. The sale went live on Sunday night for VIB Rouge members only, giving them a first crack at everything. This Too Faced Palette went like hotcakes, and a lot of Rouge members were upset that they were unable to purchase it. The sale then went live to the general public on Monday morning, and for a brief time the palette was back in stock. Again, within less than an hour the palette was sold out, making more than a few people incredibly grumpy. Now, it’s not like this palette is gone forever. The official launch isn’t happening until later this month. But if you’re a blogger it’s always enticing to be one of the first person to talk about a new product. So then there’s me. Sitting at work, doing my thing. I get a notification on my phone from the Sephora app that the sale is live. I saw the palette, I threw it in my shopping cart, and within less than two minutes it was a done deal. No stress, just a moment of “oh hey, that looks cute. I think I will buy it” and that was it. I do truly feel bad for anyone who tried desperately to get this palette and missed out for now. All I can do is try and give you all the best possible review to tide you over until the official launch date! Speaking of which, let’s move on from the drama and get down to chatting about the palette itself. 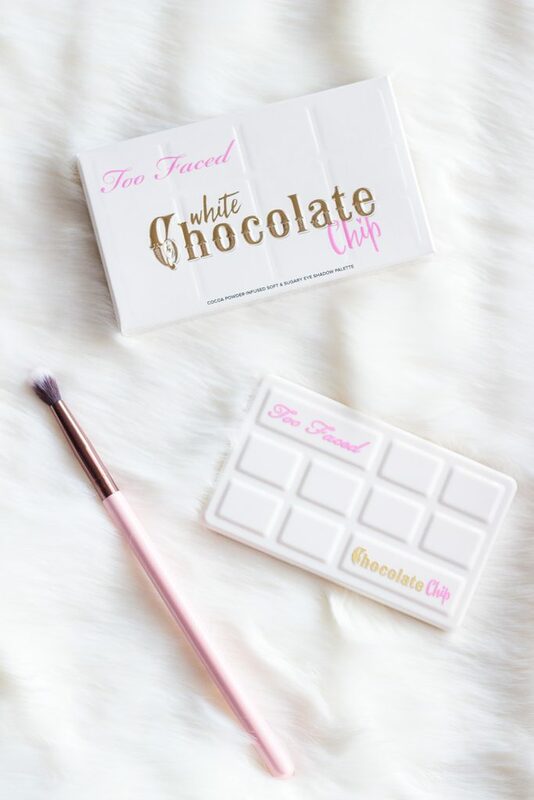 The Too Faced White Chocolate Chip Palette is a scaled down version of the brand’s best-selling Chocolate Bar Palette, with a soft, sparkly, pastel twist. 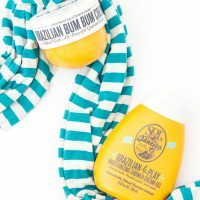 The palette promises the same buttery, blendable formula of the original palette, just in bite-sized, travel-friendly packaging. You get 11 different eyeshadow shades in a variety of matte, shimmer, and metallic finishes, for a retail price of $26. 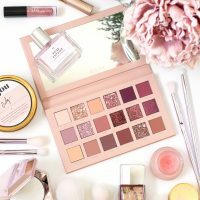 If the drama over the sale of this palette wasn’t bad enough, the incoming reviews have also been all over the place. So I’m going to do the best I can to break down all the info on this palette and help you figure out whether or not it was worth all of the fretting in the first place. We all like to judge things with our eyes first, so let’s start with the obvious. This palette is tiny. It’s kind of hard to gauge how much so when you’re looking at the palette online, but it’s roughly the size of my palm. Now, on one hand, this does make it incredibly travel-friendly. If you’re trying to carry a smaller makeup bag, this will fit inside no problem. But when you start thinking about the fact that you’re paying about half of what you would for a full-sized Chocolate Bar Palette for something that’s a quarter of the size, it feels like a little bit of a let-down. The packaging itself is pretty adorable. It dons the same chocolate bar motif of the originals, and has a very similar shape and layout of pans, but rather than the signature tin case you’ll find with the bigger palettes, these mini versions are made of plastic. It’s a pretty solid, durable-feeling plastic, but plastic nevertheless. You also get a decently sized mirror in this palette, which I think was a smart choice. If you want to make a product travel-friendly, it needs a mirror. The last thing I want to point out is the size of the pans themselves. With this palette being so petite, each individual pan is almost unnervingly small. I honestly have had no issues with actually dipping my brush inside and getting product out, but I think at first glance it can be a little off-putting. As for how much product you’re actually getting and what it’s worth, we’re heading there next. As much as I love things in miniature, I also know that the price per ounce of whatever you’re buying almost always increases as the packaging gets smaller and more adorable. 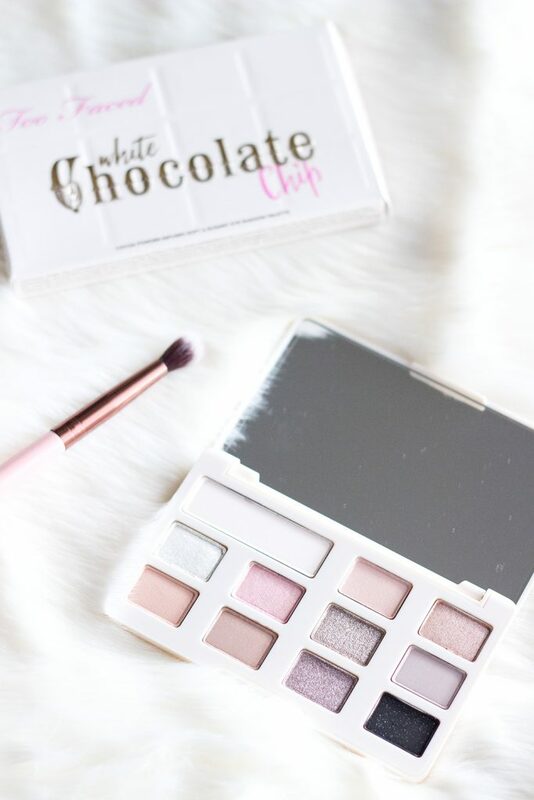 This is totally true for the White Chocolate Chip Palette. Inside you get 10 eyeshadows measuring 0.02 oz, and one larger 0.05 oz pan. That makes for a total weight of 0.25 oz at a retail price of $26. With the help of my handy calculator, this works out to a cost of $104 per ounce of product. Seems kind of crazy, right? The truth of the matter is yes…but also no. Let’s start by taking a look at the original Chocolate Bar Palette. This palette retails for $49. It has 14 0.03 oz eyeshadows and two 0.1 oz eyeshadows, for a total weight of 0.62 oz. This works out to $79 per oz of product. Compared to $104 that’s a pretty huge difference. So yes, a full-sized Chocolate Bar palette is a WAY better investment in terms of how much product you’re getting for your dollar. At the same time, Too Faced is not the only one releasing mini-sized versions of their best selling palettes. Let’s take look at the Tarte Tarteist Pro to Go Palette, for example. This palette retails for $23, contains 6 shades, and has a total weight of 0.18 oz of product. The cost per ounce? $127! That almost makes the White Chocolate Chip Palette look like a bargain. For funsies, let’s look at a couple more. The Smashbox Full Exposure Travel Palette has 8 shades at a total weight of 0.208 oz and retails for $25. It’s cost per ounce is $120. The Urban Decay Naked Basics is by far the best deal of the bunch, containing 6 shades with net weight of 0.3 oz and retailing for $29. It turns out to be $97 per ounce, which, while a better value than the White Chocolate Chip, does not come out ahead by much. Take home point? If you want to try Too Faced’s famous Chocolate Bar eyeshadow formula, you’re paying more for your product in this palette than in the original. 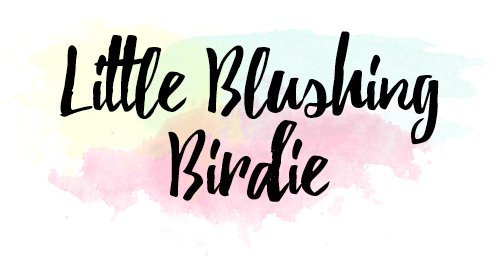 But if you’re looking for a fun mini-sized palette to add to your collection, this one is actually a pretty good deal compared to similar options in the market. 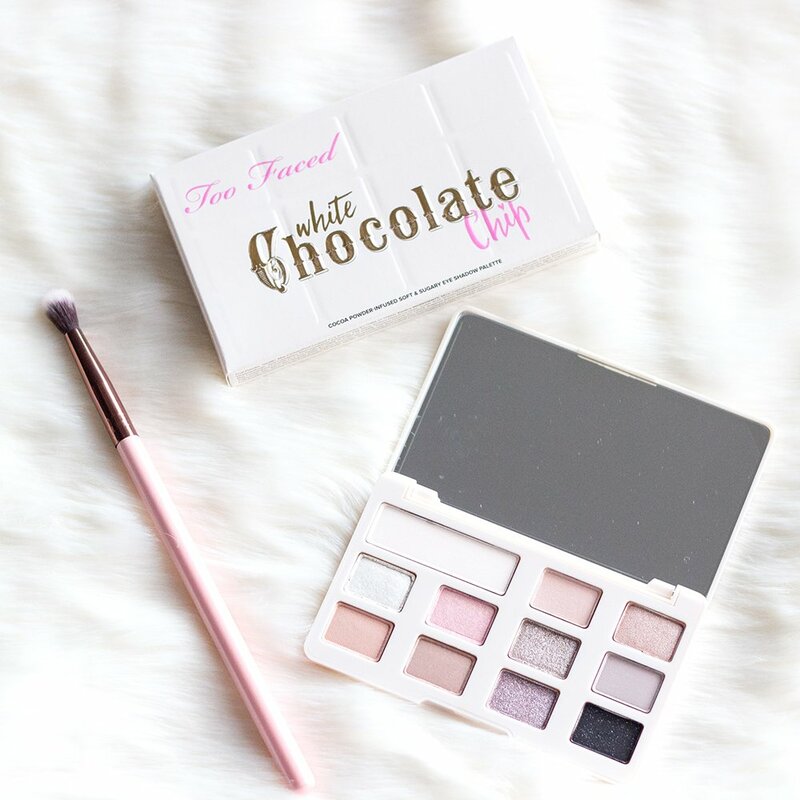 Too Faced describes the White Chocolate Chip Palette as a collection of sugary pastels, creamy nudes, and a pop of black. Now, I know that some people were displeased with the color selection in this palette, but I personally think you’re getting exactly what you were promised. This palette is primarily filled with frosty metallics, buttery highlights, and some very soft mid-toned shades. The only shade that will add true depth to your look is Black Sugar. 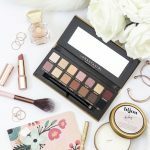 If you’re someone who likes to create a very traditional, Instagram-inspired eye, with lots of shading and transitions and dimensionality to your look, you aren’t going to be able to achieve that with this palette alone. Instead, this palette is better for soft, daytime looks. There is plenty of sparkle if you want to glam it up, but with everything being sort of tonally light and bright, the end result is going to be less dramatic. If you love these kind of light to mid-toned neutral shades, then maybe this palette will totally be worth the $26 investment to you. 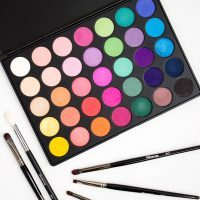 But if you prefer to have a bit more variety when you’re creating a look and want to be able to reach for a single palette, this might not be your cup of tea. Now, not being an owner of the original Chocolate Bar Palette, I can’t speak to whether or not the formula in the White Chocolate Chip Palette stays true to its full-sized cousin. But I will say this much – this palette smells like heaven. I dare say it might be a little sweeter and truer to actual white chocolate, but that might just be my imagination at work. Quality-wise I think these shadows were pretty on-point. The matte shades felt very soft and buttery, the pigmentation is very even, and they’re really easy to blend. Shades like Cookie Dough and Black Sugar have a texture similar to the matte shades, but are laced with a fine micro glitter that looks really pretty on the eyes. Exotica, Pearl Candy, and Raspberry Rose are true shimmers, and have a very smooth, pearlescent, almost foiled finish. Of the three I think Raspberry Rose was the least pigmented, which was a bummer because the color itself is gorgeous. Then you have Indulge and Sugared Raisin, which reminded me a lot of the Titanium finish shadows from Anastasia Beverly Hills. They are a little bit more chunky and metallic, but if you apply them over a glitter primer or with a wet brush they can really pack some serious shine. These shadows do also seem to hold up well over time. 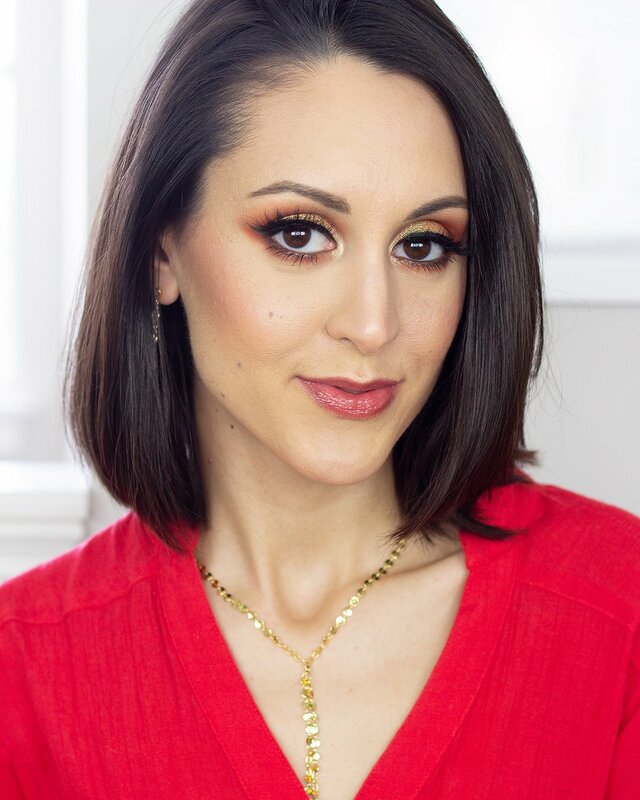 I almost never apply eyeshadow without some kind of primer underneath, and when used with Too Faced’s Shadow Insurance this particular formula will hold up without fading for several hours. Talking about these shadows is all fine and dandy, but I always think you make more of an impact showing a person something rather than telling. In this tutorial I’ve created a simple look using this palette so you can see for yourself what they look like in action. Are these eyeshadows pretty? Sure. Is the formula of a decent quality? Totally. Do you need to set an alarm to buy this palette when it launches on December 14th? No, probably not. In the end this is just another neutral eyeshadow palette. You can probably find dupes of these shades in a million places. 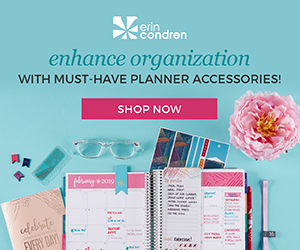 Yes, the value of this palette compared to other travel-sized palettes does make it seem like a pretty good buy, but you’ll still get more bang for your buck buying a full-sized Chocolate Bar palette. If you’re someone that doesn’t wear a ton of eyeshadow and buying a full-sized palette doesn’t seem worth it to you, then maybe you’ll prefer this bite-sized version. Ultimately makeup always comes down to a personal preference. 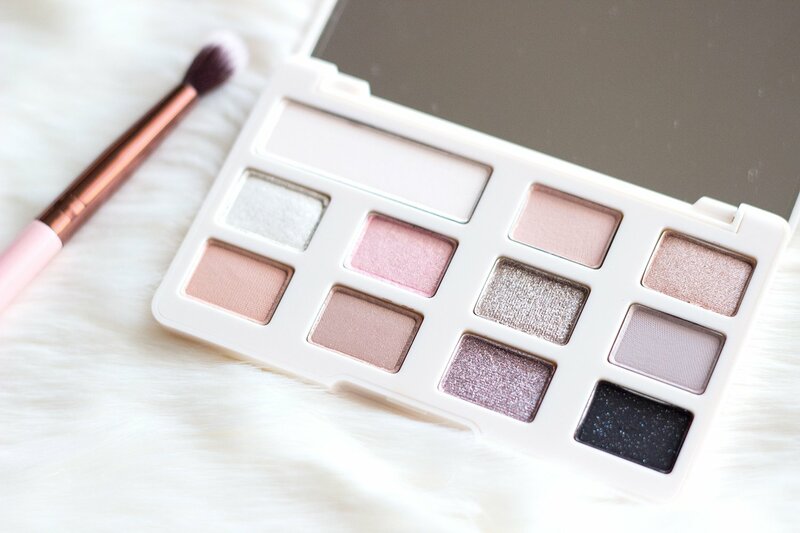 If you LOVE the shades in this palette and it’ll make you happy, go for it! Just don’t let yourself get swept up in the hype.